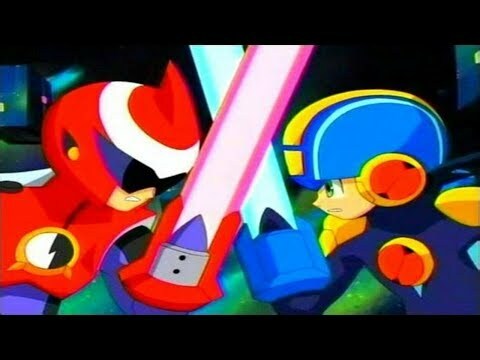 Which is your お気に入り Megaman Series? ファンの選択: Both Vile and Boba Fett. Who's your お気に入り Megaman Character? Who do あなた like better Mayl Sakurai または Roll? ファンの選択: I 愛 both Mayl Sakurai and Roll! Are あなた 読書 the Mega Man comic book published によって Archie? why are there もっと見る sonic ファン than megaman when megaman is the much better franchise!? Her weight in ゴールド and more. あなた discover what you've got. a pop quiz question 追加されました: Who is Dr. Wily's "favorite" robot? a pop quiz question 追加されました: True または False: Mega Man Maverick Hunter X is canon with the rest of the Mega Man X Series. Can あなた do a ファン art of rush getting his feet tickled?